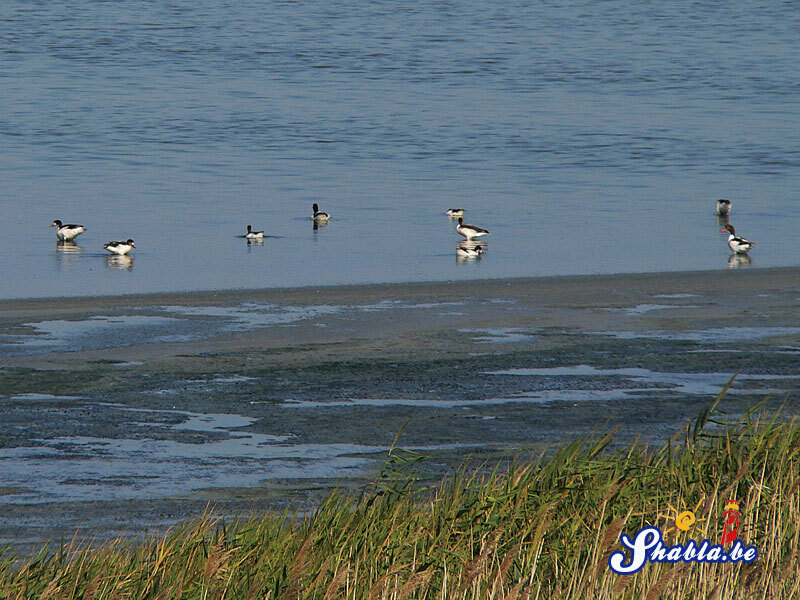 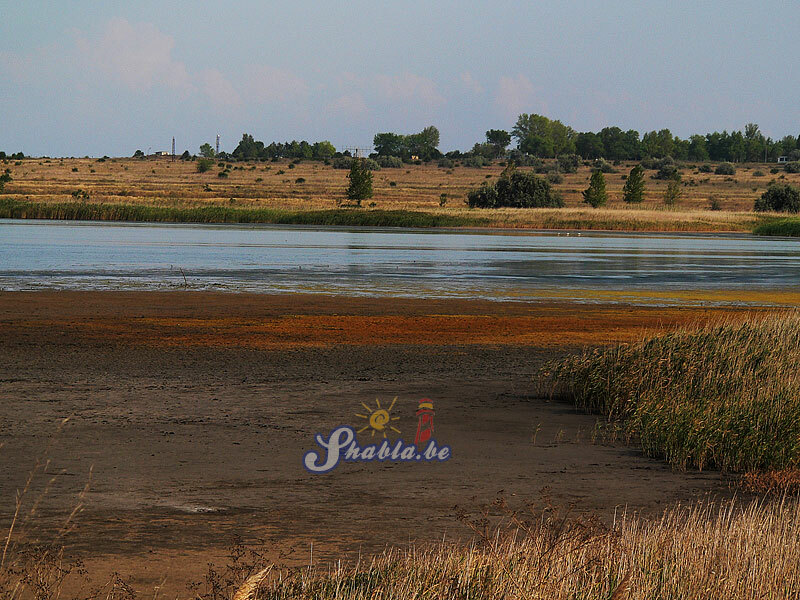 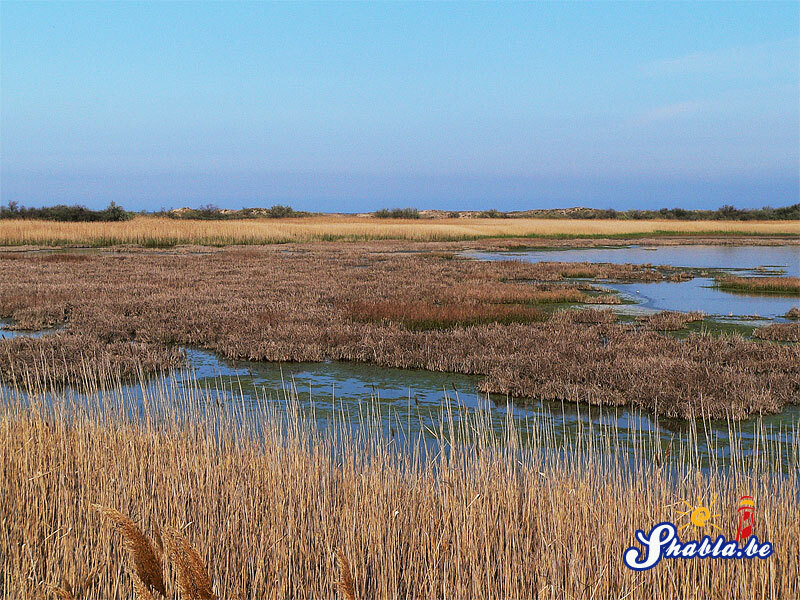 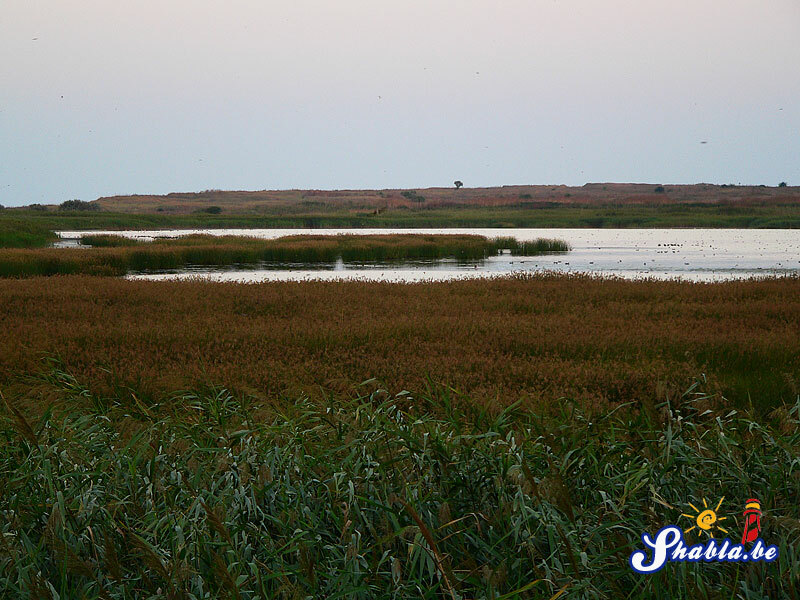 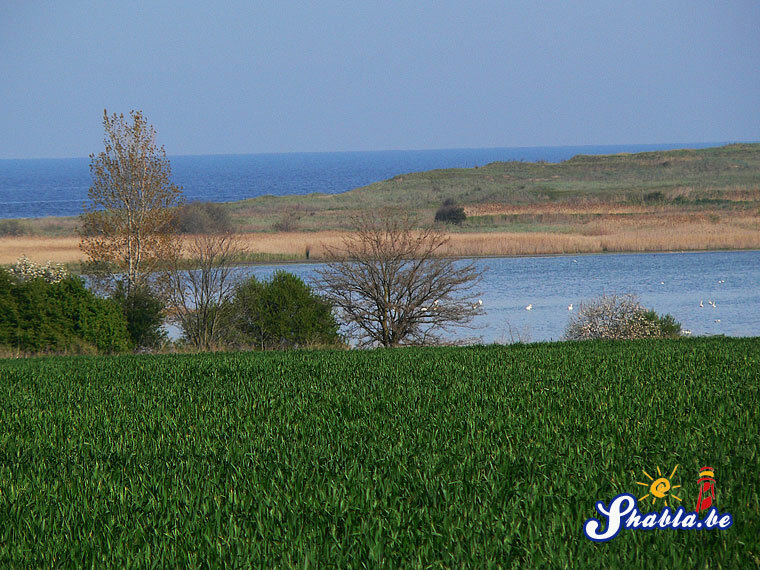 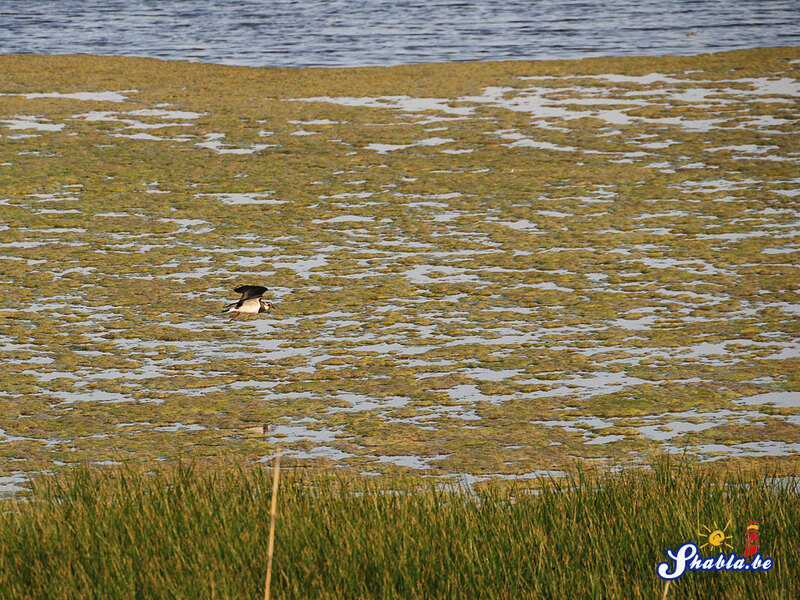 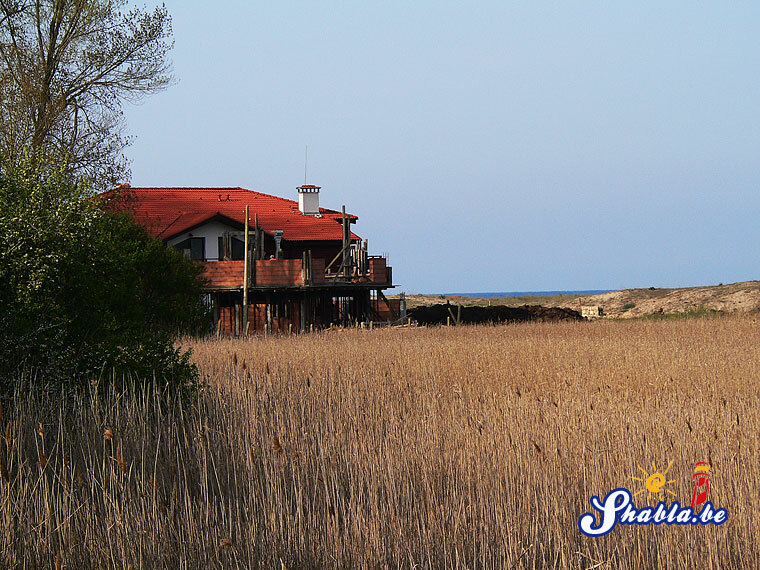 The periphery of Shabla Tuzla is reeded, the rest is covered with algae. 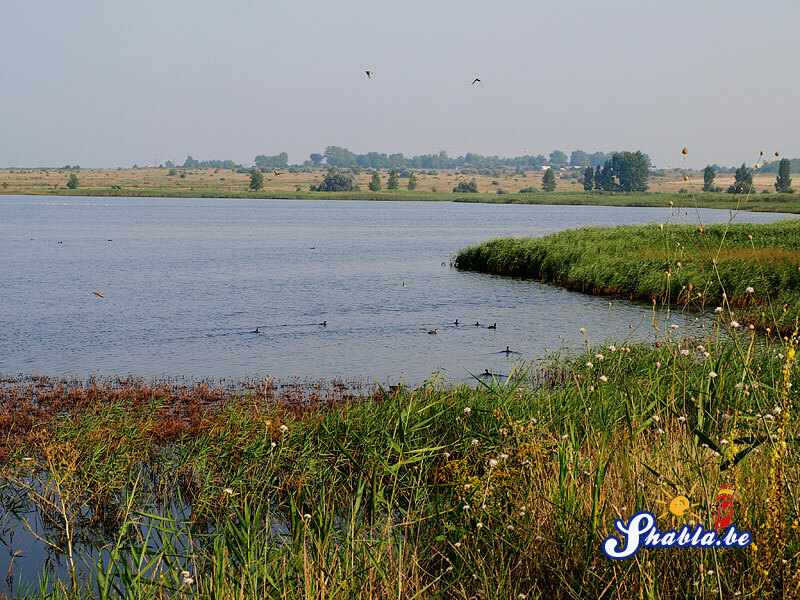 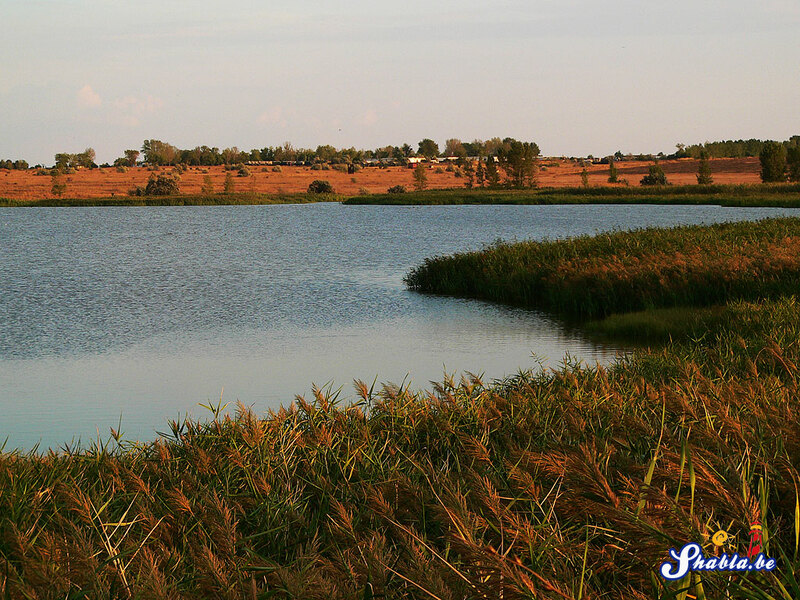 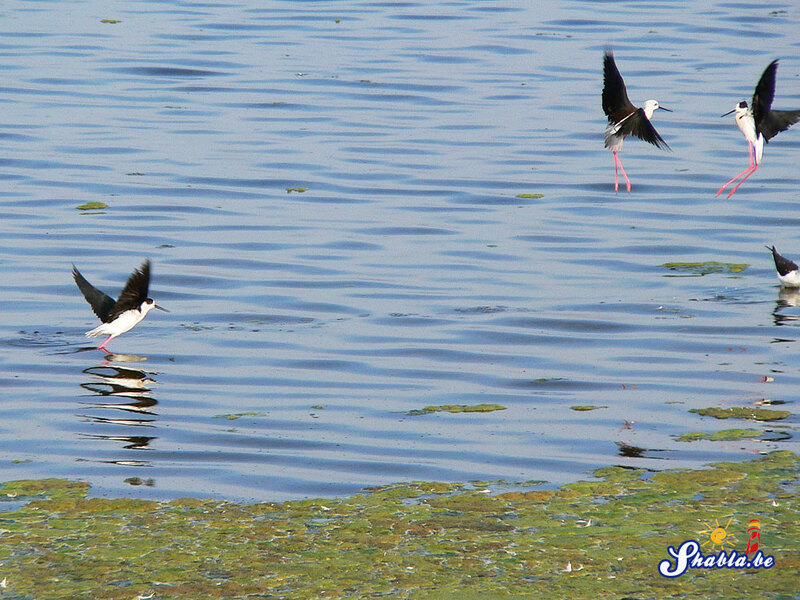 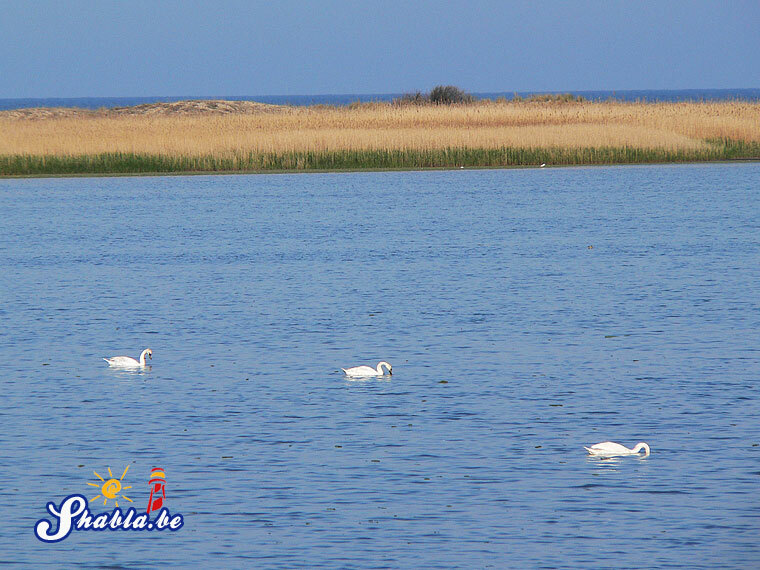 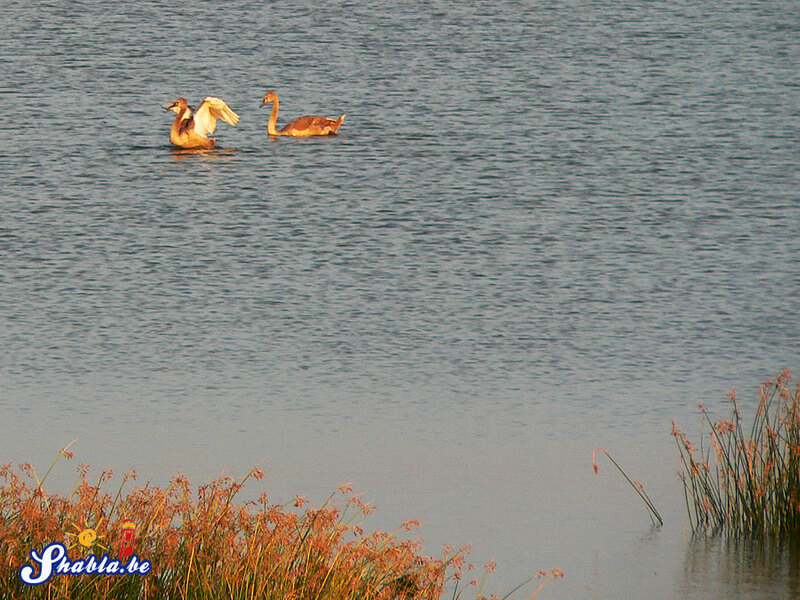 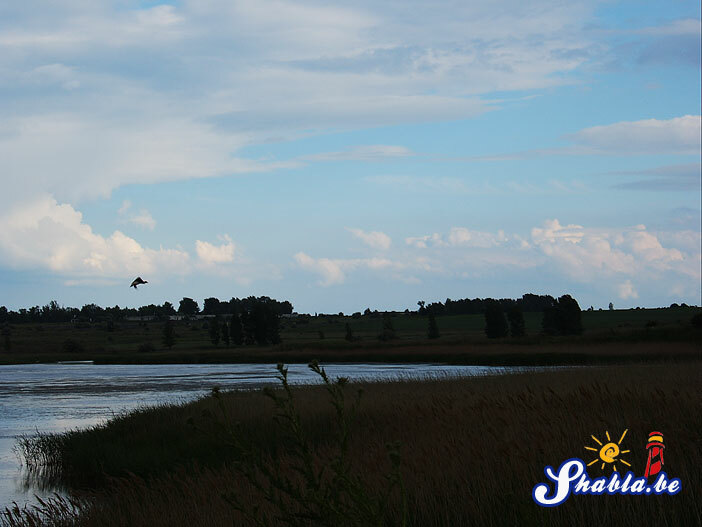 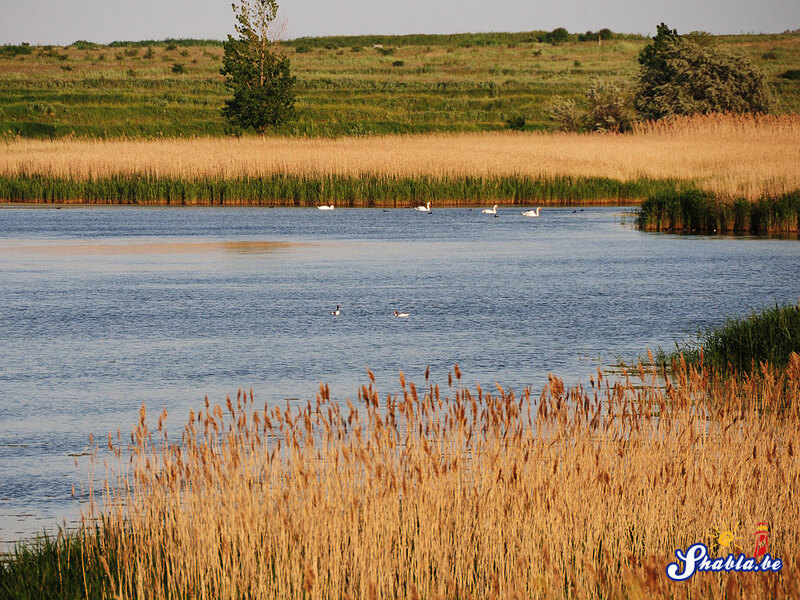 The origin and ecological characteristics of the Tuzla show that this small lake is a unique coastal ecosystem with rich flora and fauna. 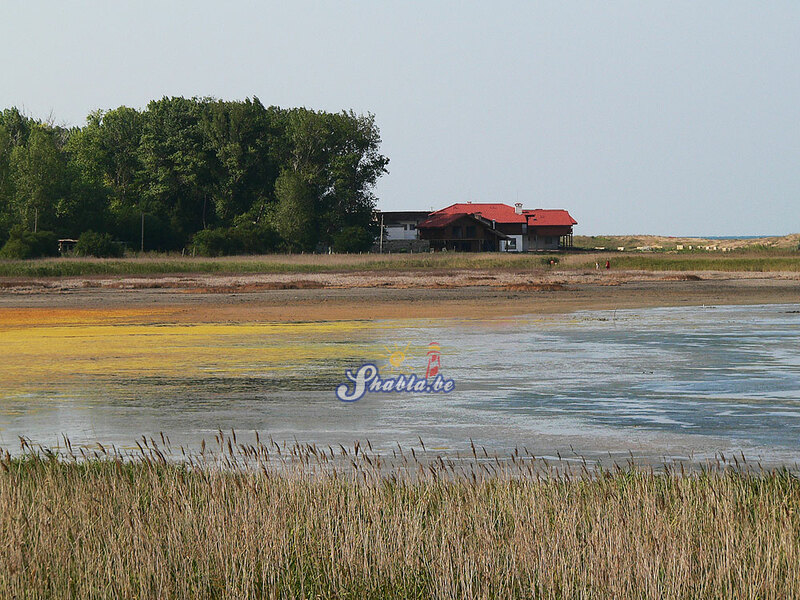 13 species of rare and endangered plants listed in the Red Book of Bulgaria are found in this area. 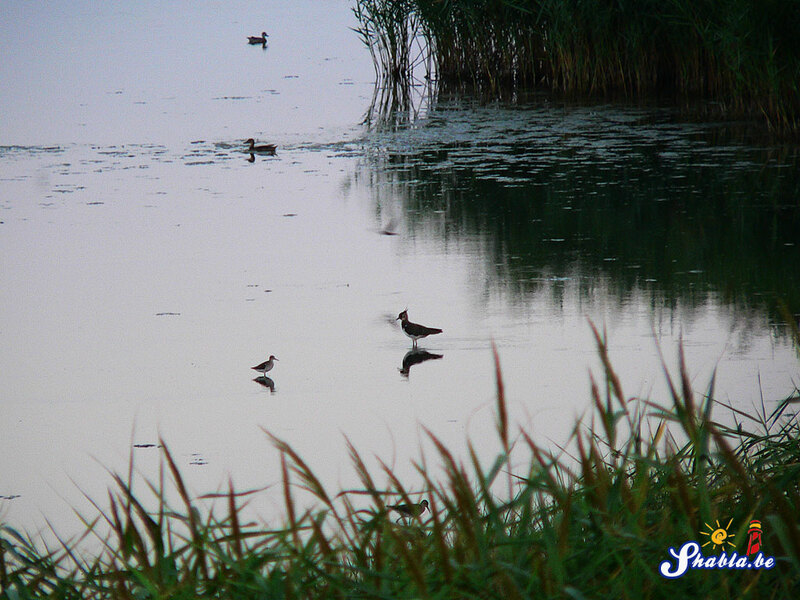 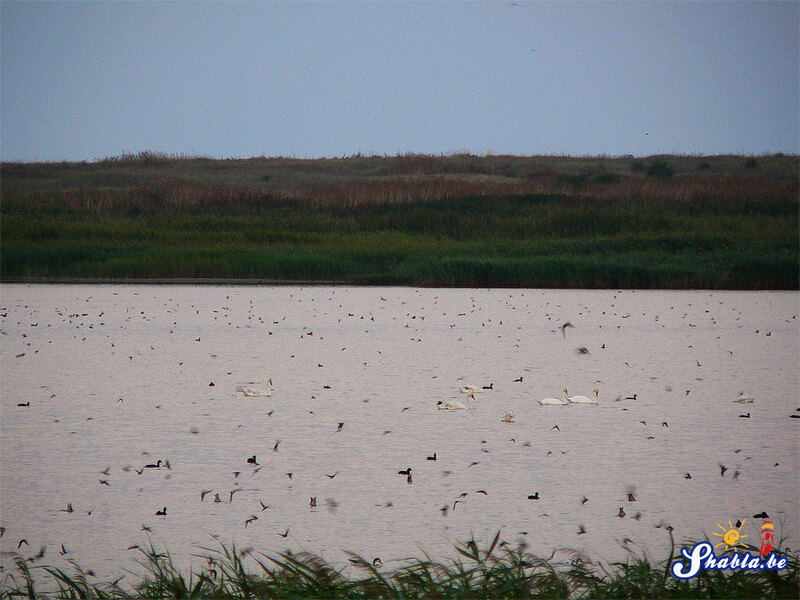 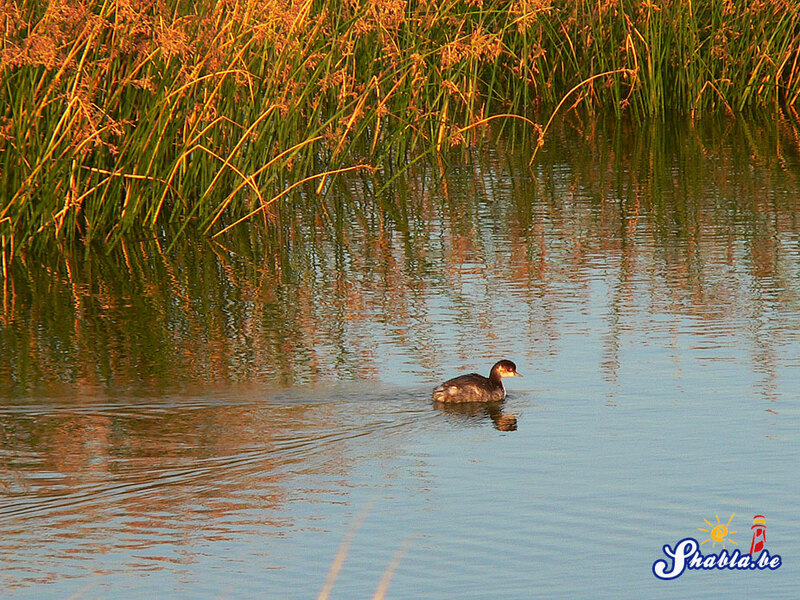 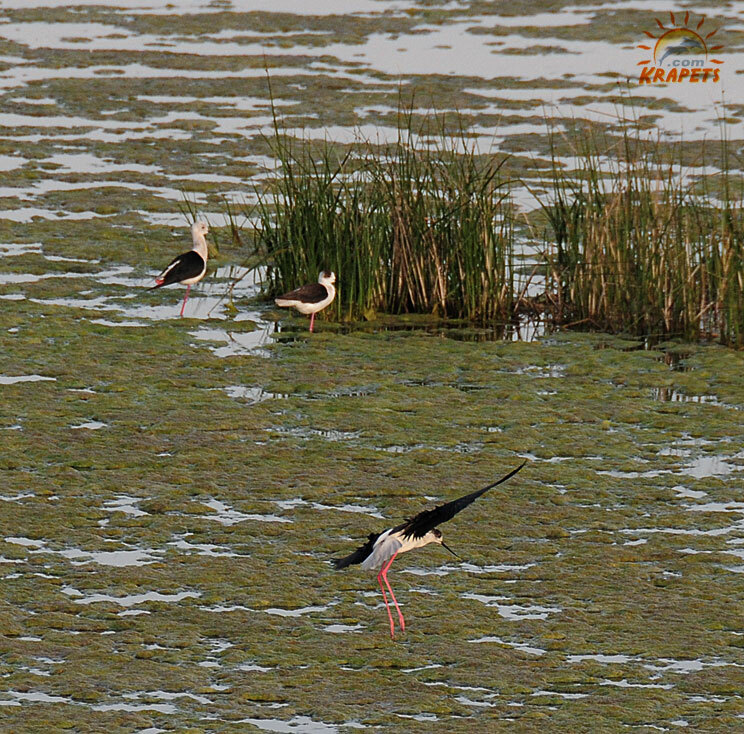 There were 41 species of nesting birds. 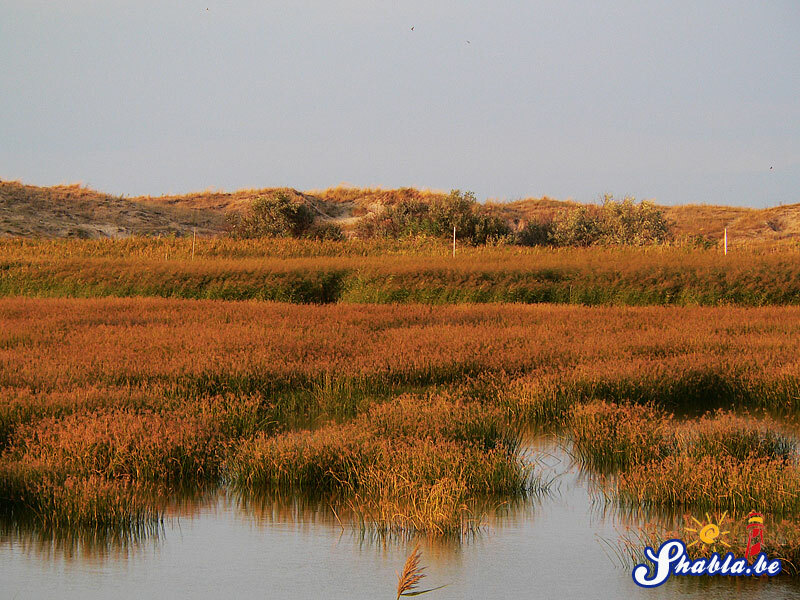 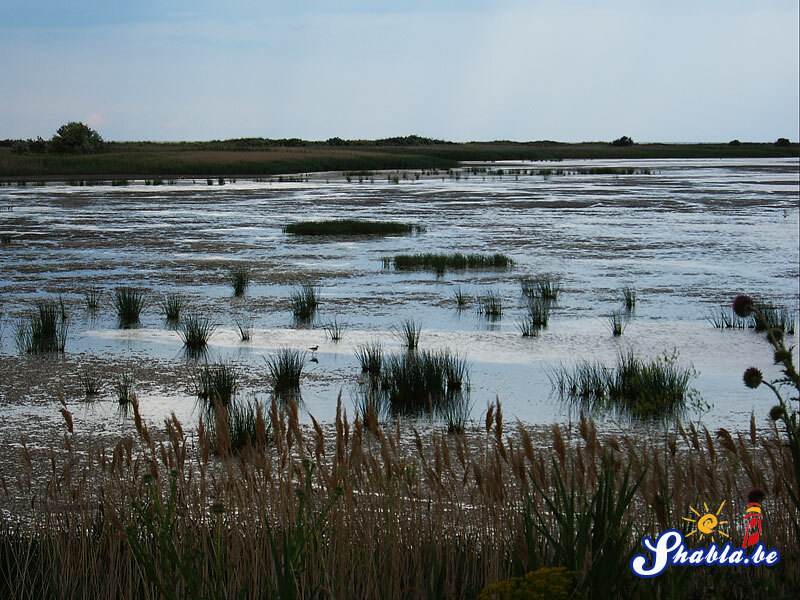 The water balance of Shabla Salt Lake involves both sea and fresh groundwater from the Sarmatian limestones which level comes to the surface in this area. 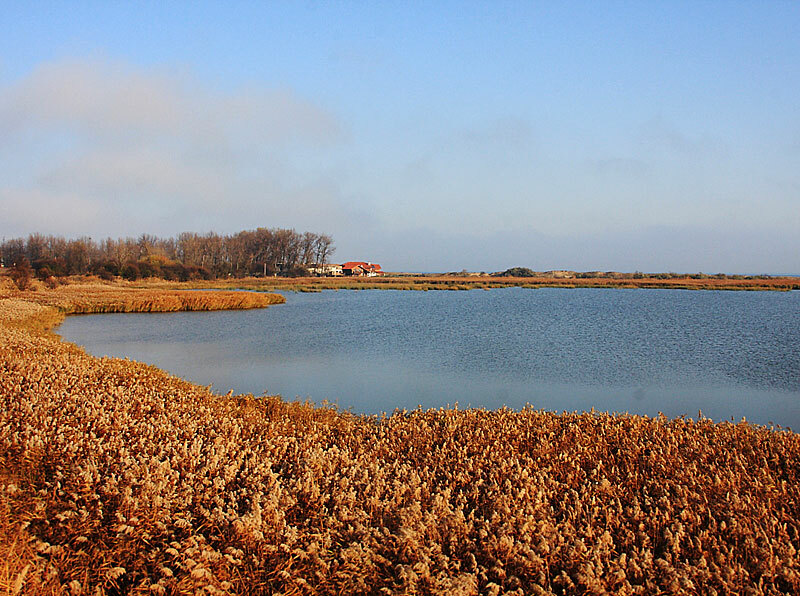 Thanks to underground feeding even, in waterless years, the water cover above the mire, although reduced in size, remains and it prevents it from oxidation. 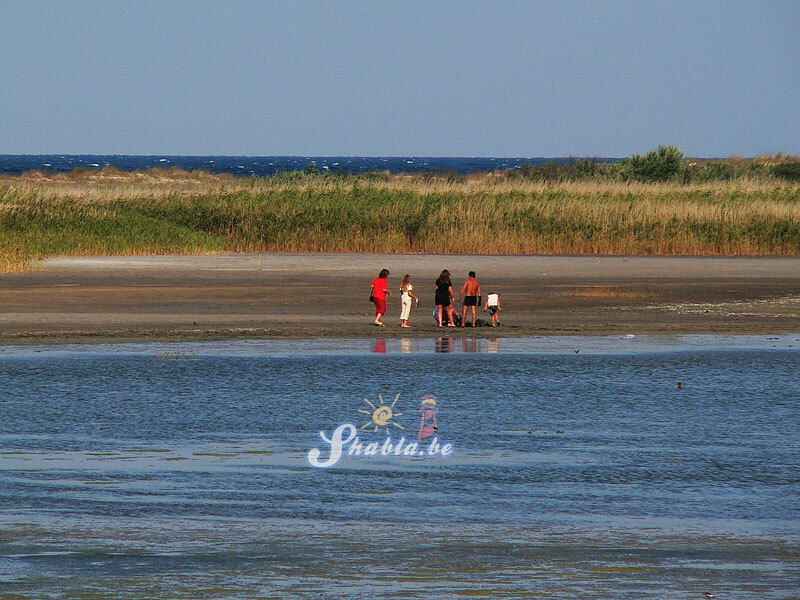 The mud formation conditions at the Shabla Tuzla are very favorable. 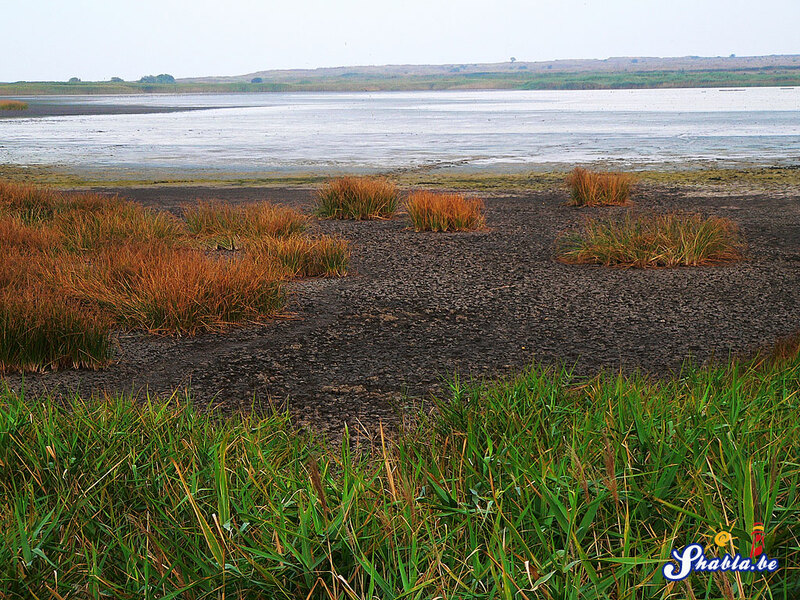 For thousands of years the aquatic flora and fauna have contributed to the formation of mud with unique qualities. 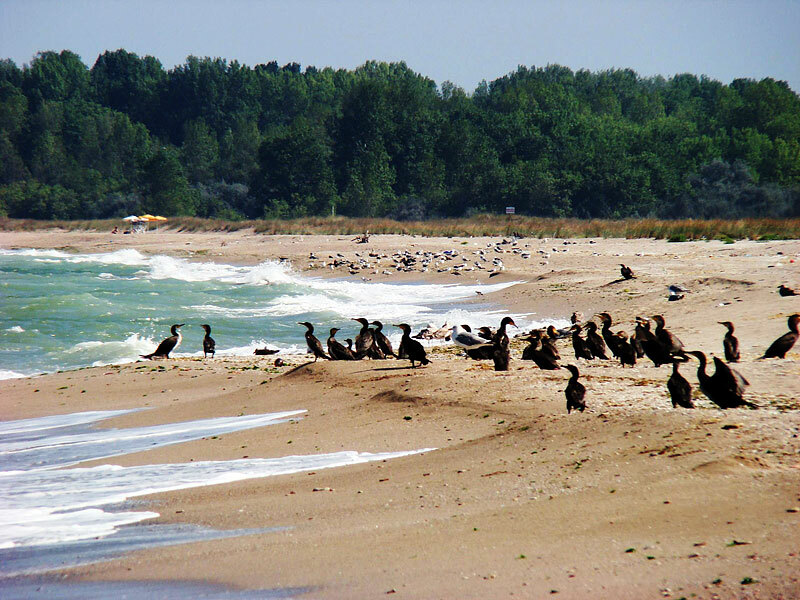 The big erosion susceptibility of the west coast provides to the mire the necessary amounts of fine-grained clay material. 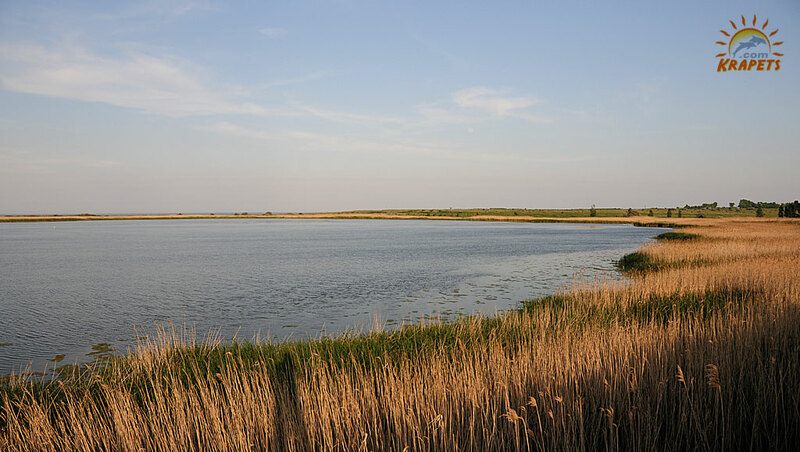 On the other hand, the small sizes of the lake basin do not allow strong surges and the related to them oxidation of the top coat of dirt layer. 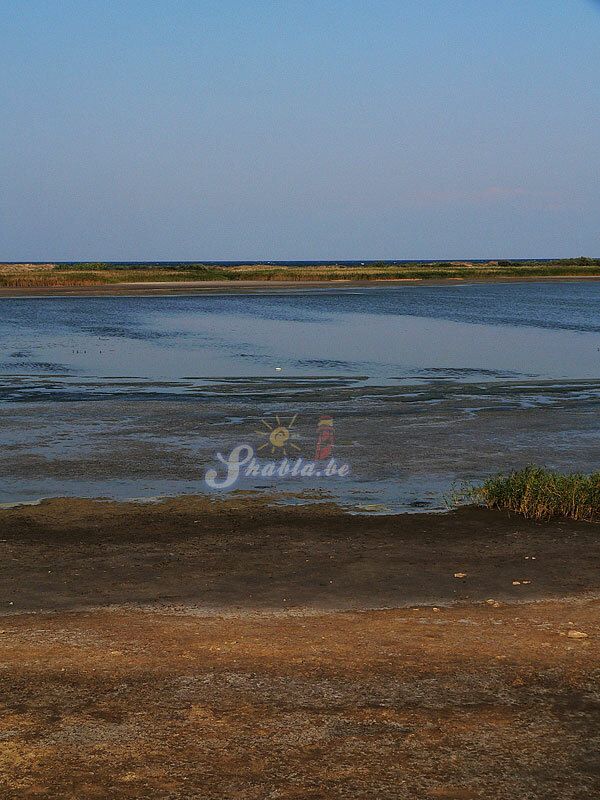 Compared to our other coastal lake mud deposits the Shabla mud deposit stands out with its extremely high quality and homogeneity. 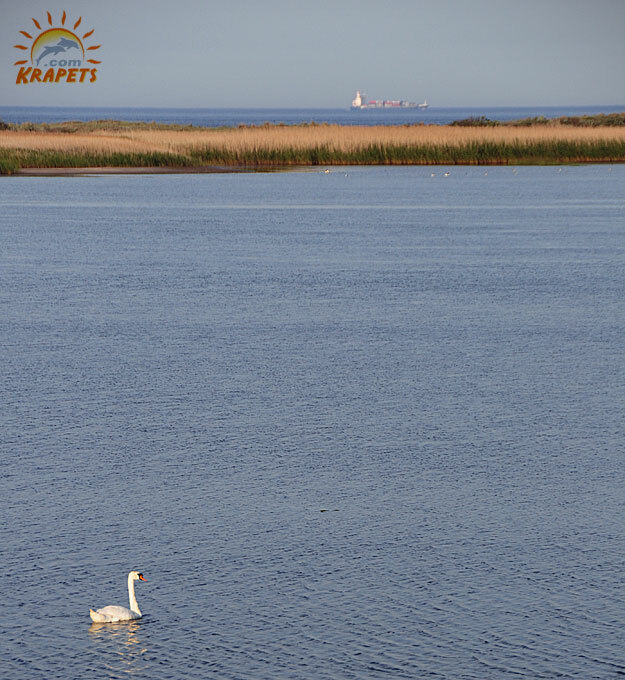 Its reserves determined with great accuracy amounts to about 200,000 tons.